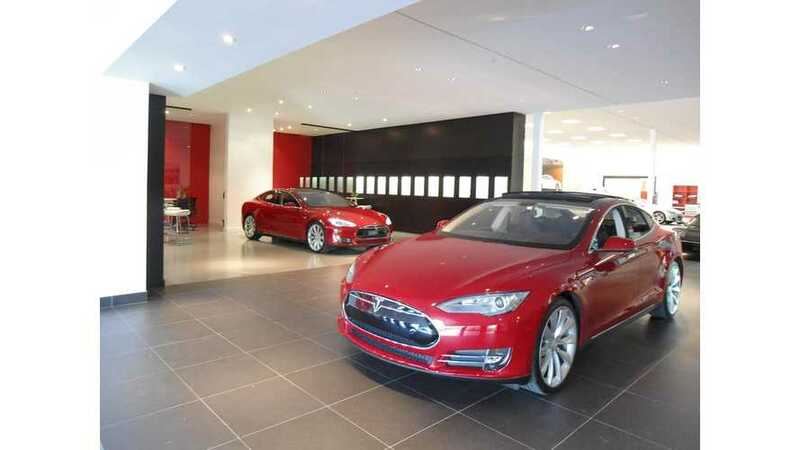 Tesla Motors has thanked us all for our support in convincing Missouri not to ban Tesla's direct sales model. 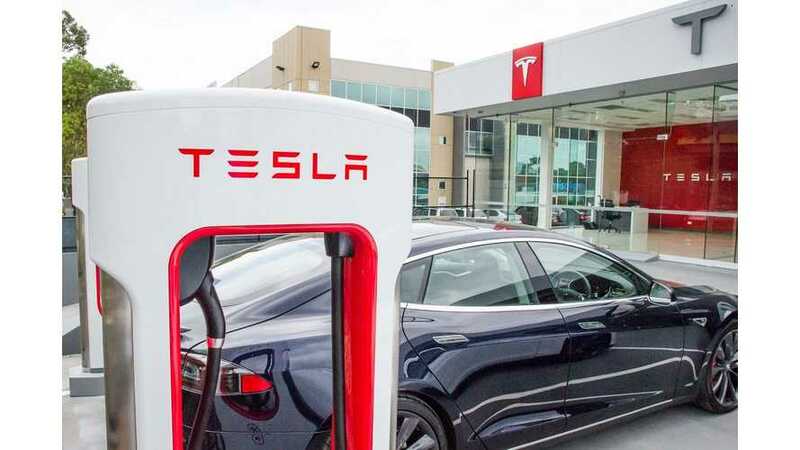 The state has decided to put the possible ban on Tesla sales on indefinite hold. 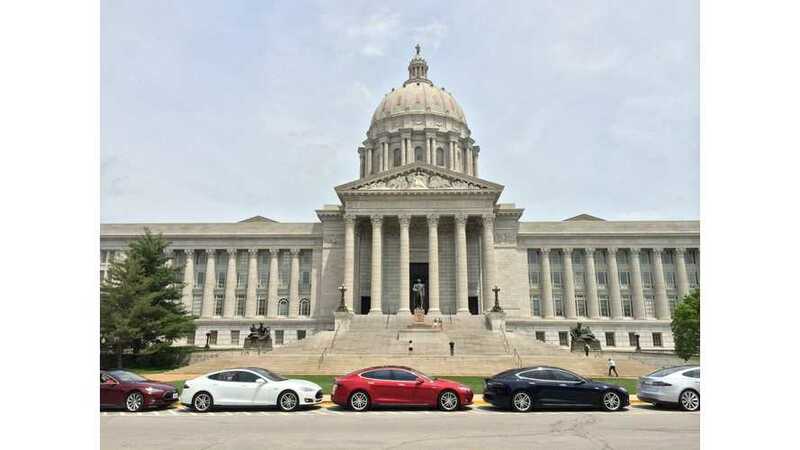 A last minute addition to a bill in Missouri now threatens Tesla's ability to sell their cars directly in the state.